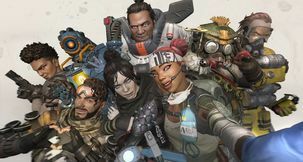 Apex Legends is the hot new battle royale game right now, rocketing up in player count despite being less than a month old. 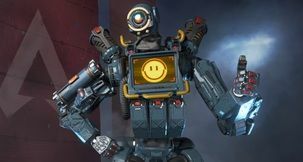 Players are hunting down all the special packs to help them stand out from the crowd, but one of the most elusive is the Apex Legends Wraith Knife. 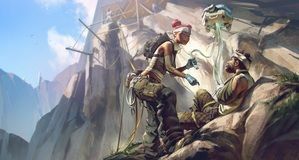 It's possibly the rarest item in the game, but how do you get the knife in Apex Legends? 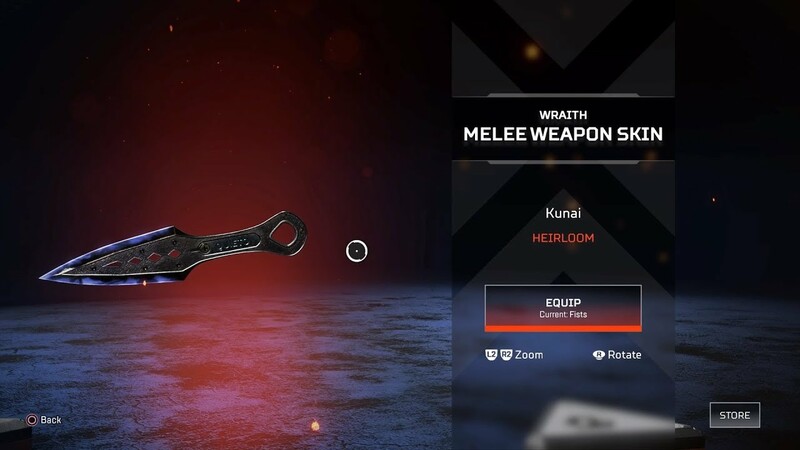 Where do you need to go for this particular Heirloom item for Wraith? Can you craft it or earn it through play, or is it only available to buy? We've got the answers you need below. 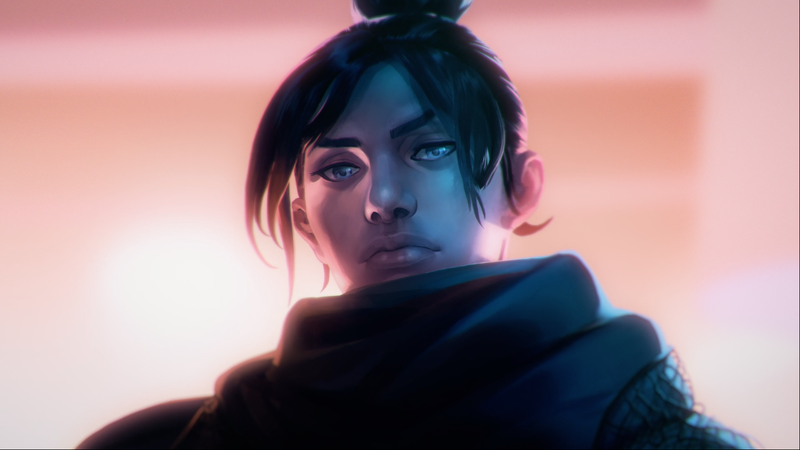 How do you get the Knife in Apex Legends? 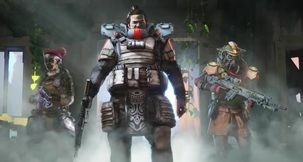 The Apex Legends knife for Wraith is part of Wraith's heirloom set. Heirloom sets cannot be crafted with the game's metal crafting materials, nor can they be bought as microtransactions. They cannot even really directly be earned through in-game play. So how do you get the knife? The only possible way, sadly, to get the Wraith knife is through Apex Packs, which contain all the heirloom items in the game and so consequently does include the special Kunai knife, but the drop rating is less than 1% - so it's entirely luck if you get it, we're afraid.